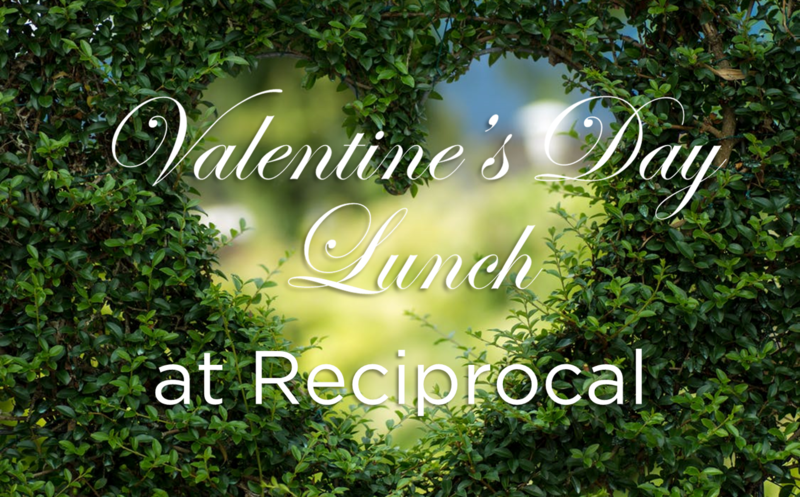 Instead of hoping that Valentine’s Day will go away, why not join us for an indulgent lunch, prepared by the exceptional Su-yen of Chez Fong, served with 10 wines – limited to 6 couples (first-come-first-served). R 2 750.00 per couple or R 1 395 per person (but we really would prefer couples!). Seats are limited. Email Monique at adminjhb@reciprocal.co.za to RSVP.